Although it had long appeared unlikely Clayton Kershaw would begin the regular season on the Opening Day roster, the Los Angeles Dodgers were thrown a curveball with news of Rich Hill suffering a sprained MCL in his left knee. With Kershaw and Walker Buehler not viable options, Dodgers manager Dave Roberts was deciding between starting Hill or Hyun-Jin Ryu on Opening Day. 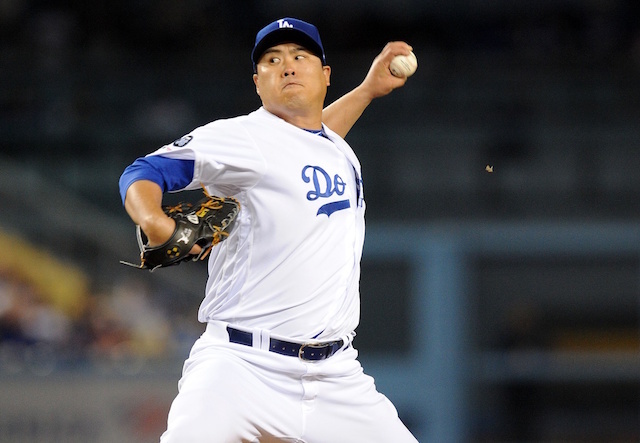 Hill’s injury made the answer for the club, and Ryu will take the ball March 28 against the Arizona Diamondbacks. While Hill’s knee sprain impacted the first game of the season, there’s also been a trickle-down effect. Specifically with Julio Urias and the bullpen. The young left-hander was tracking to make the roster as a long reliever, but will now be needed in the starting rotation. 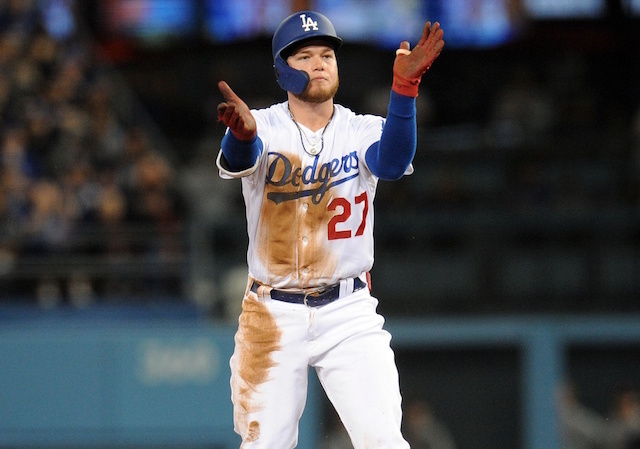 Dodgers manager Dave Roberts on Friday announced relievers Yimi Garcia, Dylan Floro and Caleb Ferguson have made the club’s opening day roster, nearly rounding out the bullpen a day before the team departs for California. 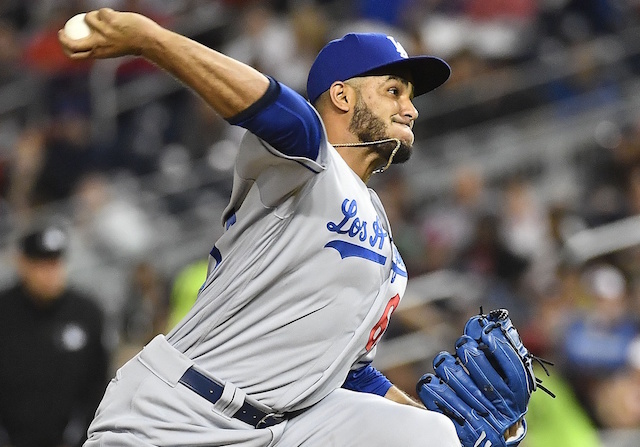 The trio join bullpen locks Scott Alexander, Pedro Baez, Kenley Jansen and Joe Kelly. That leaves one vacancy to fill, which presumably will come from the likes of Stetson Allie, J.T. Chargois, Brock Stewart or Kevin Quackenbush, among others. Allie and Quackenbush remain in big league camp, while Chargois was optioned Wednesday. 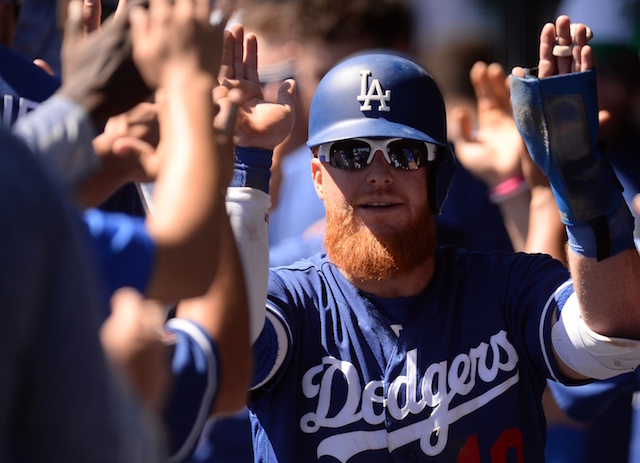 However, neither Allie or Quackenbush are on the Dodgers’ 40-man roster. Fitting that profile but having already been cut from Major League camp in Spring Training are Donnie Hart, Adam McCreery, Josh Sborz and Jaime Schultz. Ferguson appears to have benefited most from Hill’s knee trouble, as he appeared unlikely to beat out Urias for a spot in the bullpen. 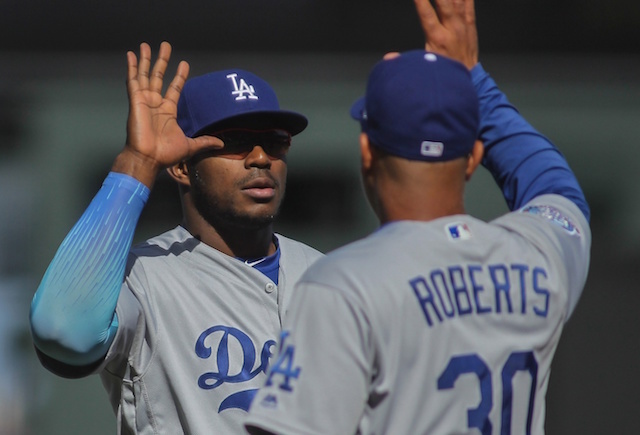 Floro had a rocky showing against the Milwaukee Brewers but has pitched well this spring, and Garcia has impressed Roberts with his determination in getting past injury trouble.